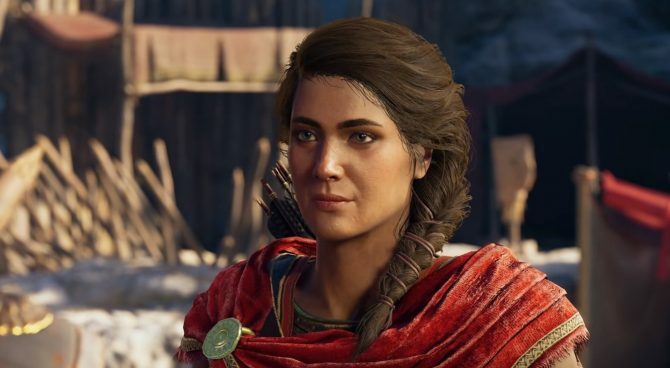 Ubisoft released a new Assassin's Creed Odyssey trailer that features in-game photos and reveals a 50% discount. 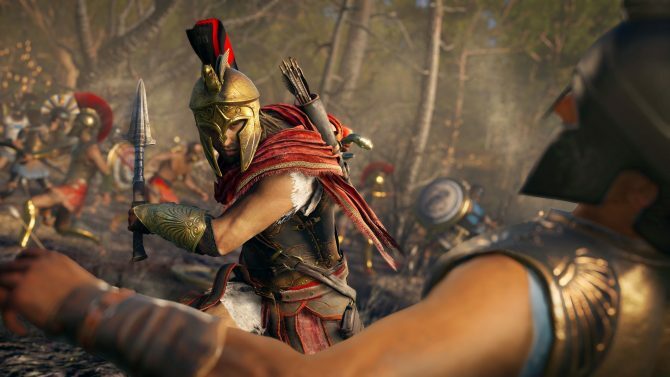 Ubisoft released a new trailer for Assassin’s Creed Odyssey today that highlights the photo mode from the game as well as what the community has captured with it during their time in Ancient Greece. The trailer also does a great job showcasing the game’s gorgeous graphics, stunning scenery, and character models. These community photos show everything from players getting creative with poses on statues to some epic fantasy moments such as defeating Medusa on Lesbos Island. To accompany the short one minute video, we also get quite the epic score and narration. 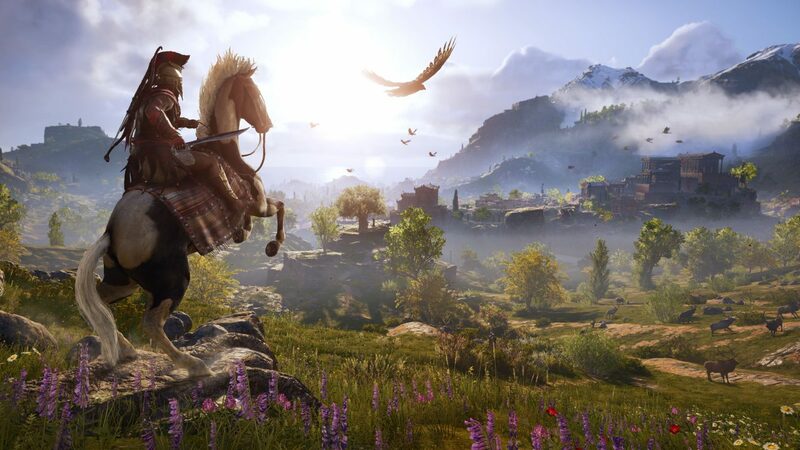 The biggest thing to take from this trailer other than the amazing photos is that Assassin’s Creed Odyssey is 50% off at some locations in time for Black Friday. For you guys who missed out on playing this game, which I think is one of fall’s best, it’s a pretty good deal. DualShockers gave the game a 9 in our review, noting the great amount of content and beautiful locations worth exploring. As for other Assassin’s Creed news, there is a collection of wine you can buy with each bottle centering around one of the protagonists in the series. Assassin’s Creed Odyssey is available for PC, PS4, and Xbox One and can be picked up on Amazon.